Get your Discount Boardwalk ALL DAY ride ticket Discounts Here! THIS DEAL IS ONLY GOOD FOR PRE-PURCHASED TICKETS! It is only redeemable on the days of the event at the boardwalk. 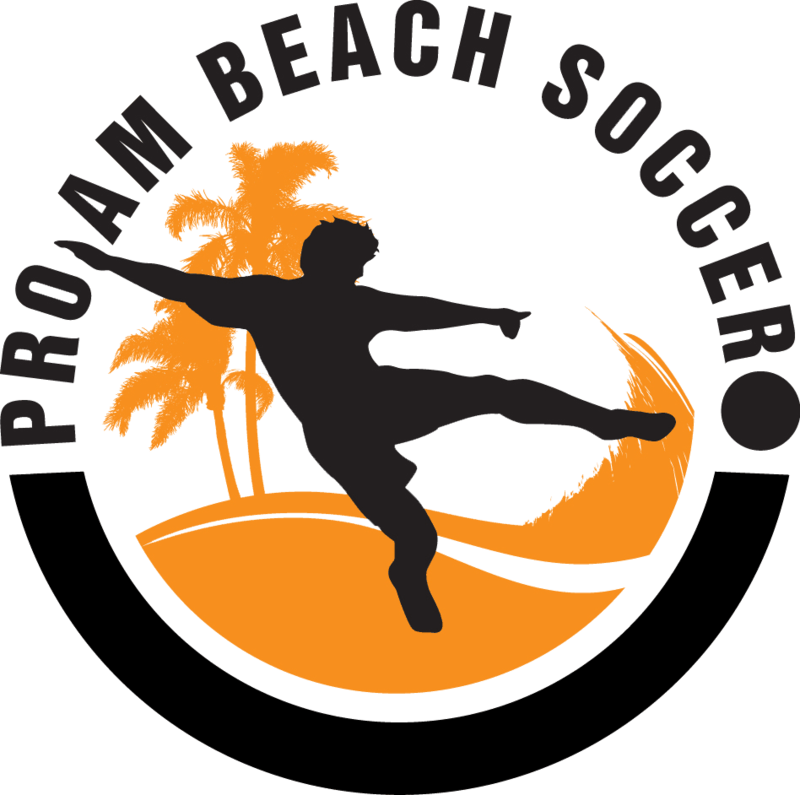 June 8th – 9th, 2019 – Join us for the Biggest Beach Soccer Tournament in Northern California!!! 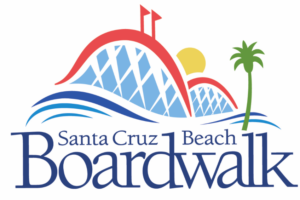 For 14 years we’ve been bringing you Beach Soccer fun along the World Famous Santa Cruz Beach Boardwalk. With an Average of Over 170 Teams participated in last five years you don’t want to miss out on the Best Beach Soccer Tournament of the summer. Please note 75% Deposit will be held for team backing out after the Deadline on June 1st. 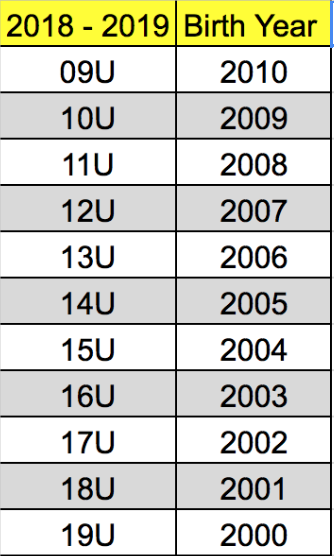 A team backing out within two weeks will be subject to a $100.00 forfeiture of their entry fee. FRIDAY EARLY CHECK-IN from 3PM- 5:30PM: Community Room at the Santa Cruz Police Department. 155 Center Street, Santa Cruz, CA. —————————————————————————————- SATURDAY CHECK-IN begins at 7:00AM: Location is on Santa Cruz Main Beach (NEXT TO THE STAGE).